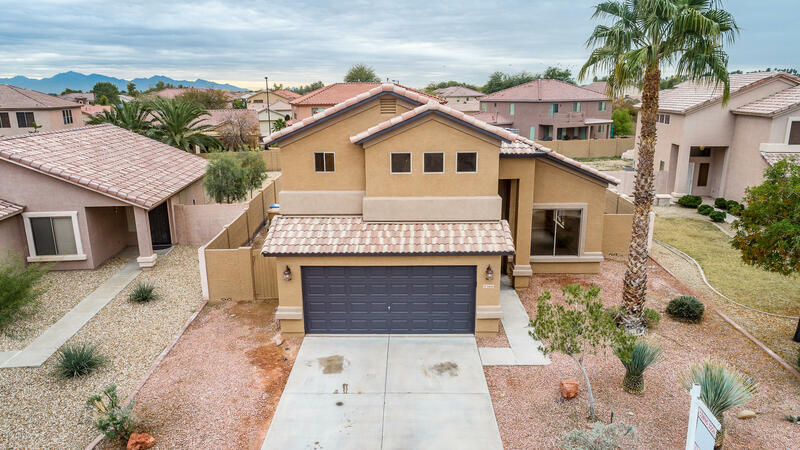 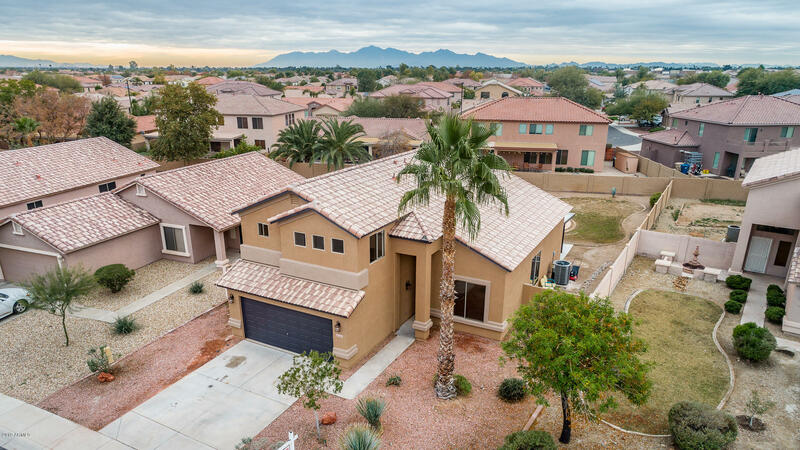 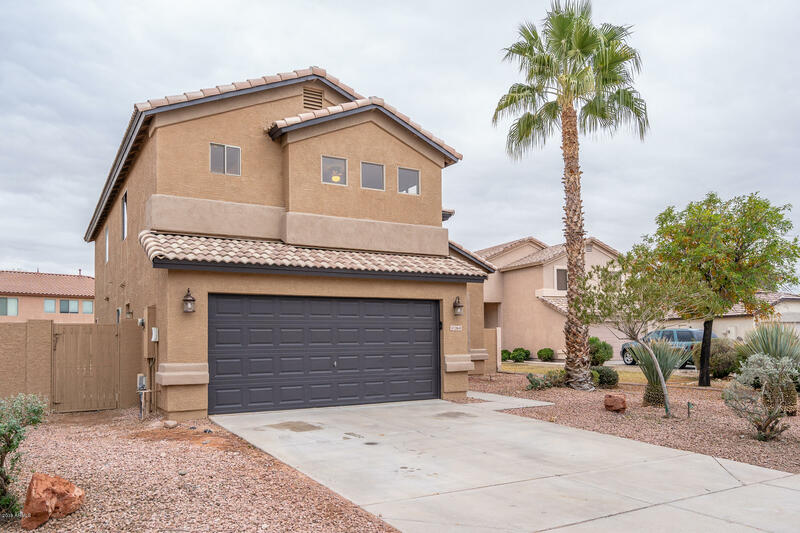 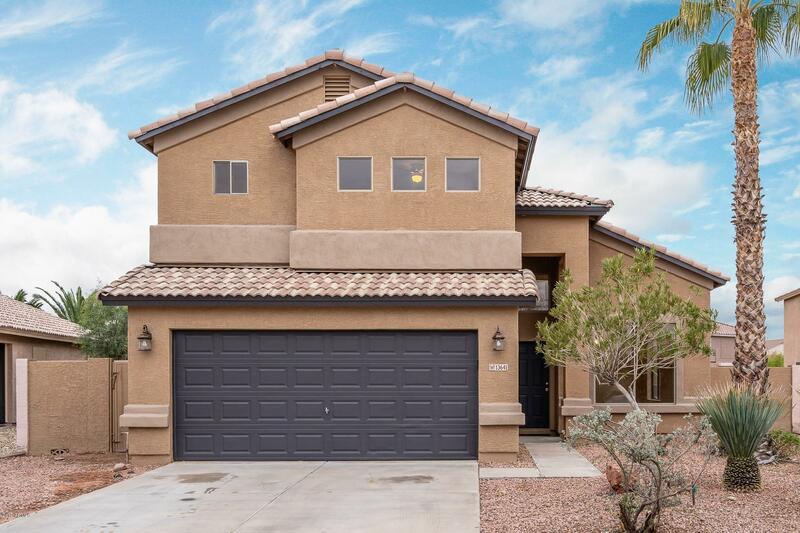 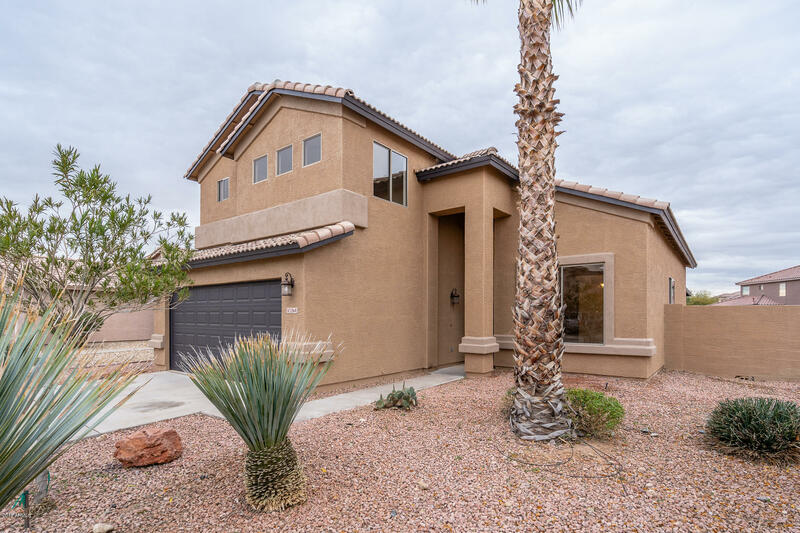 Come see this great, move-in ready 4 bedroom/3 full bath home! 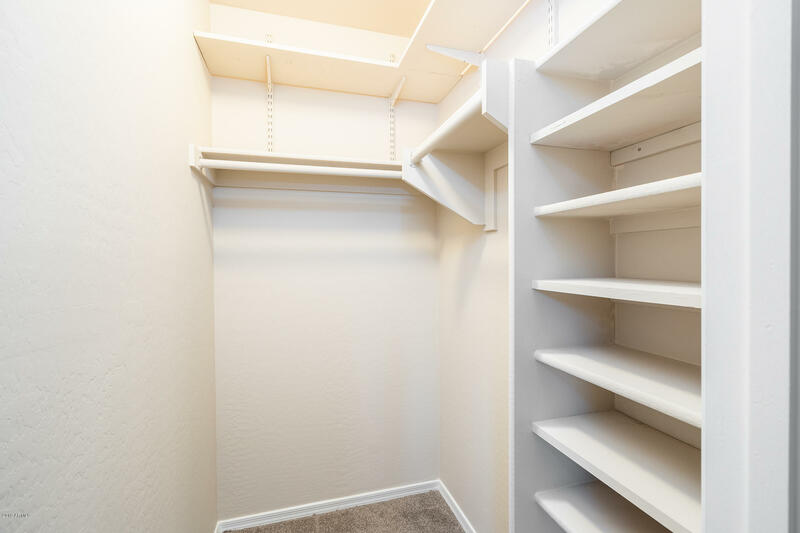 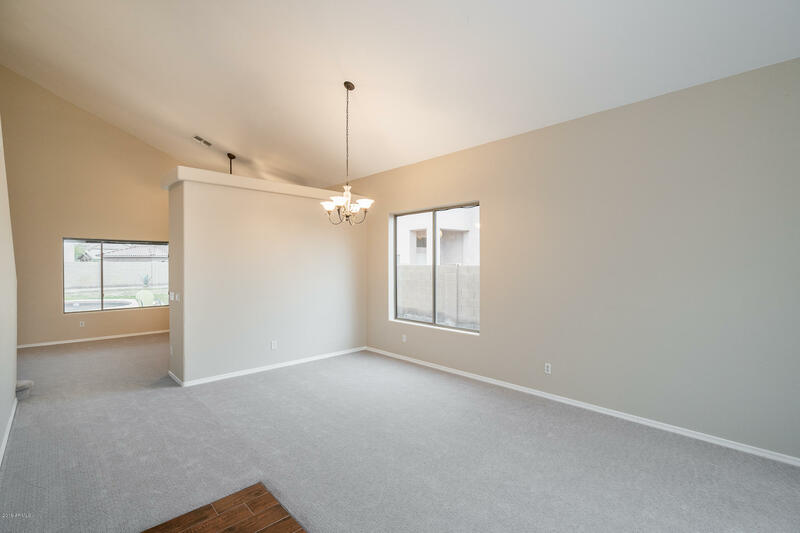 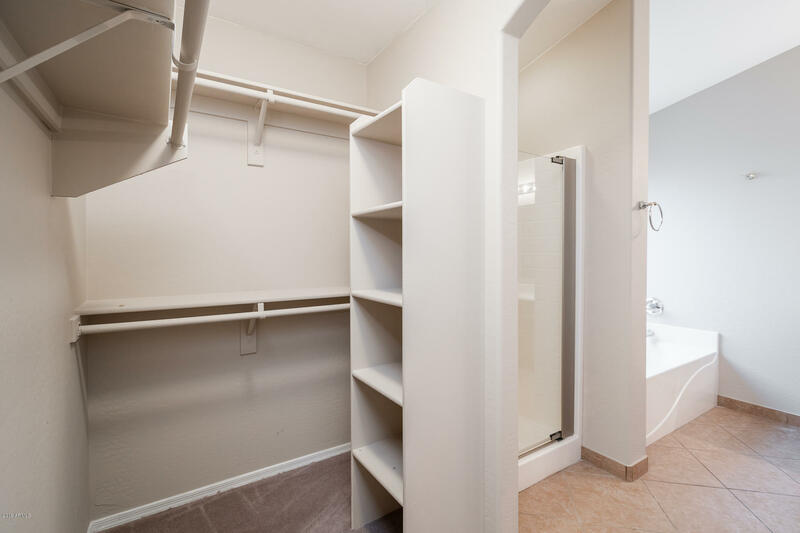 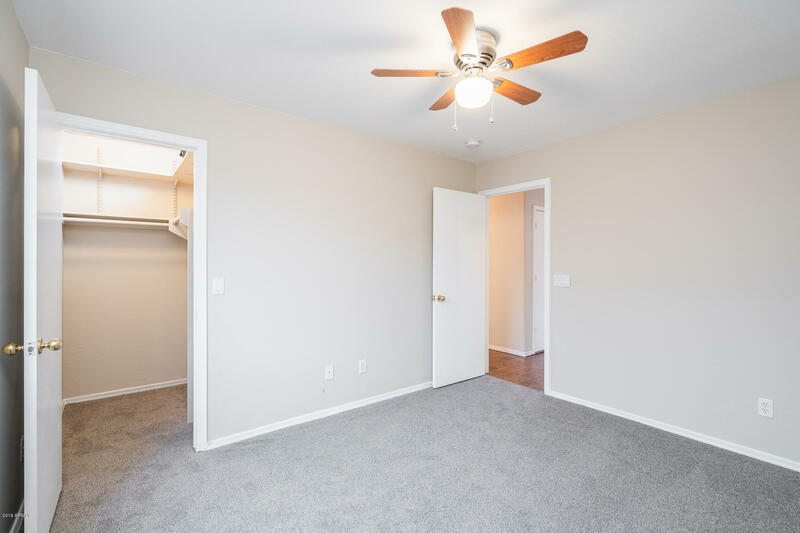 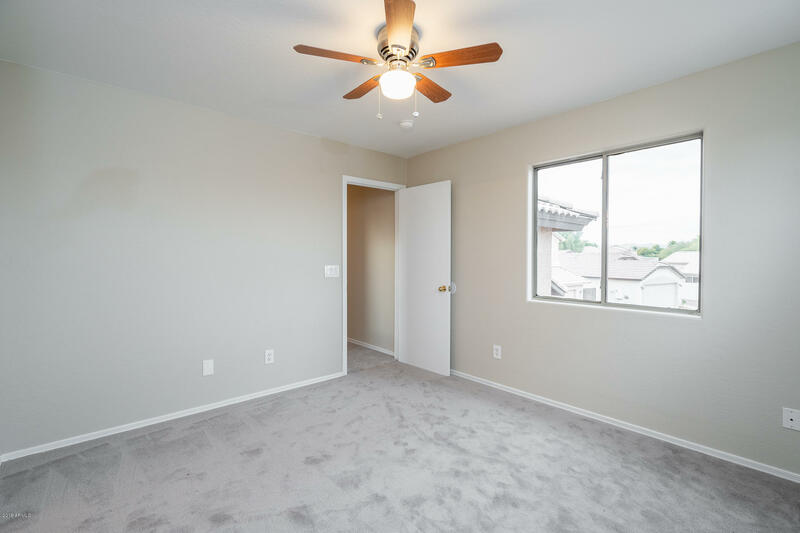 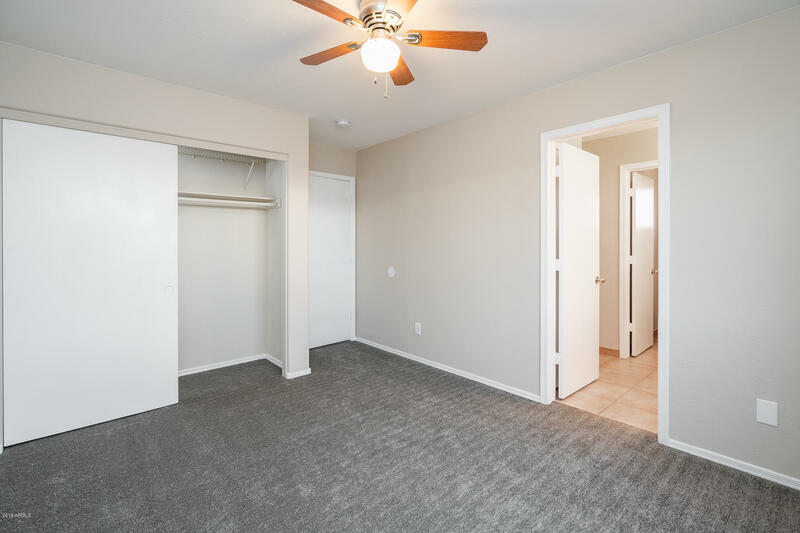 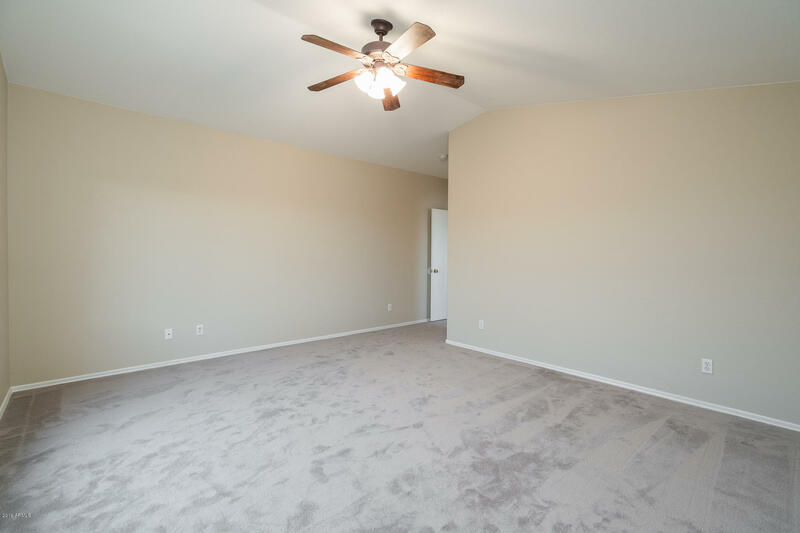 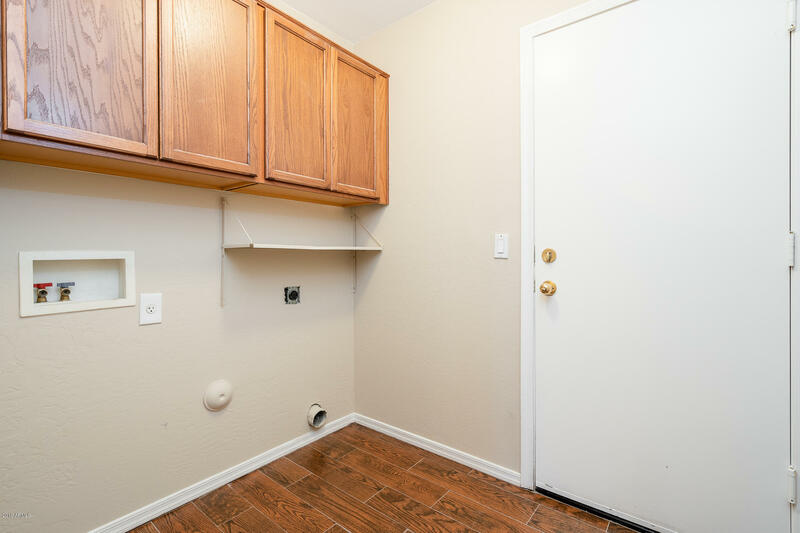 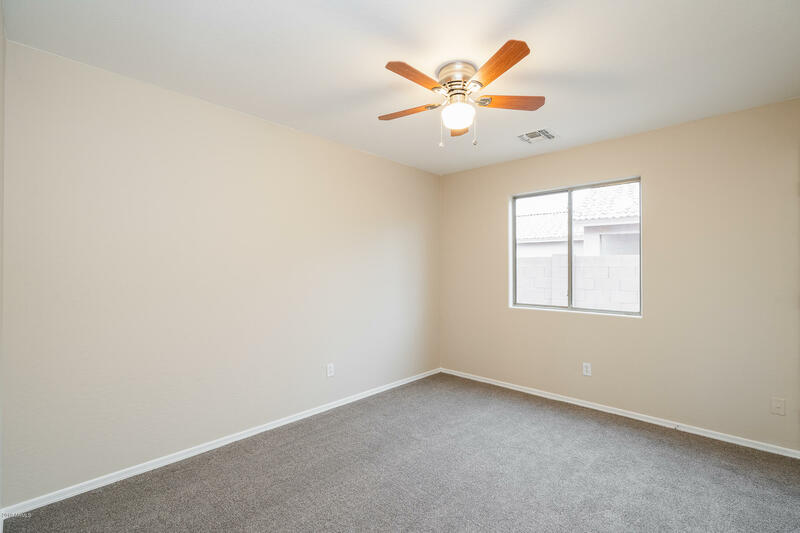 One bedroom w/walk-in closet on the first floor! 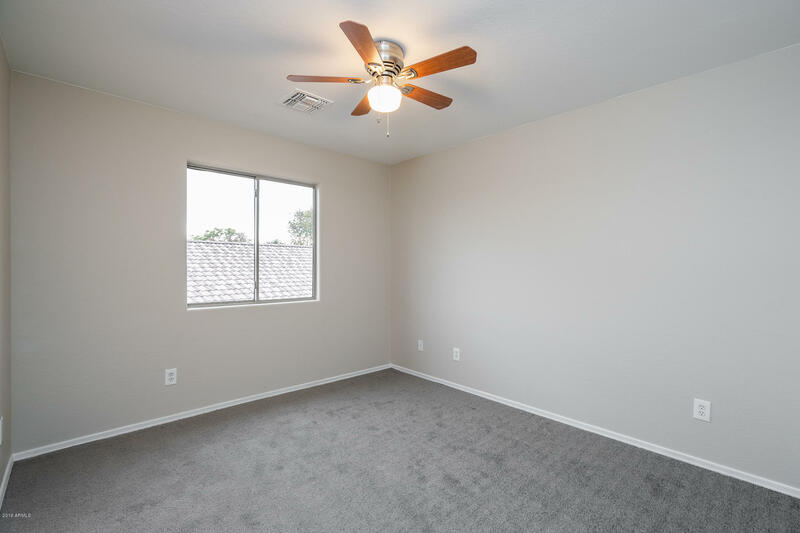 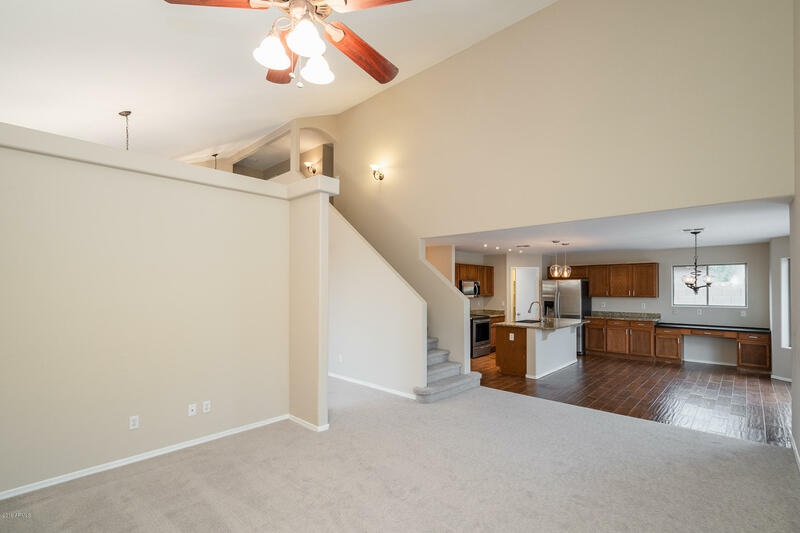 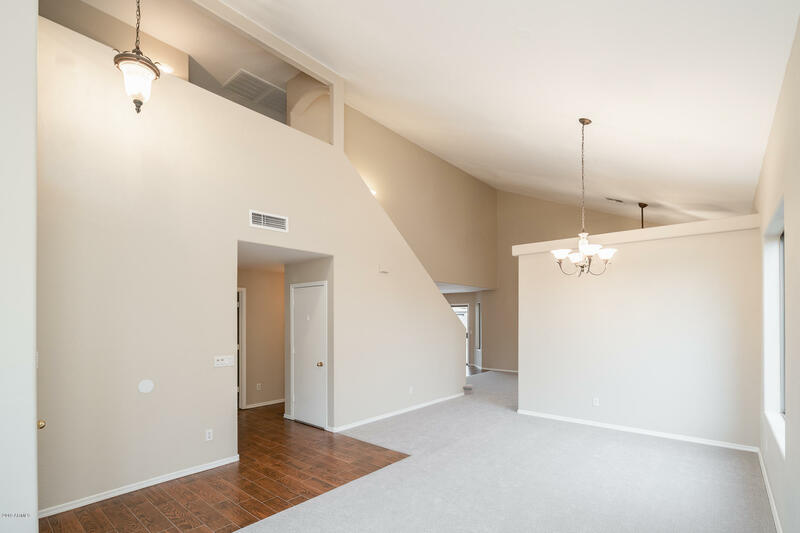 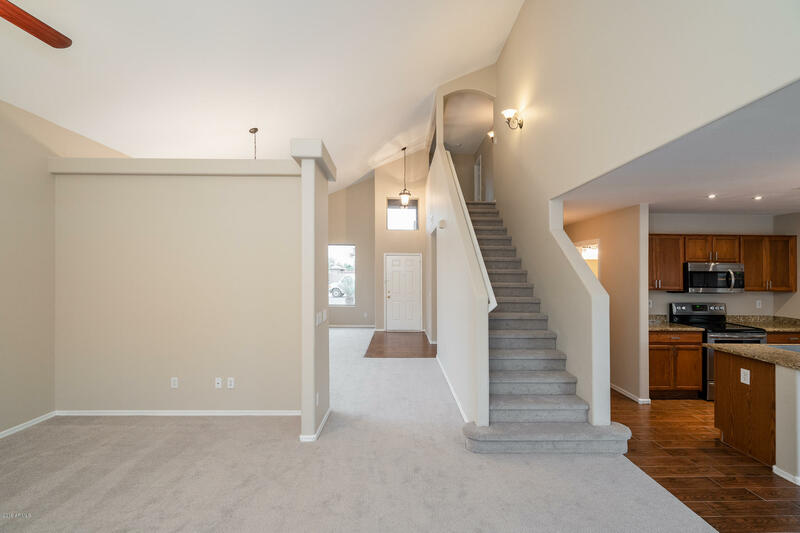 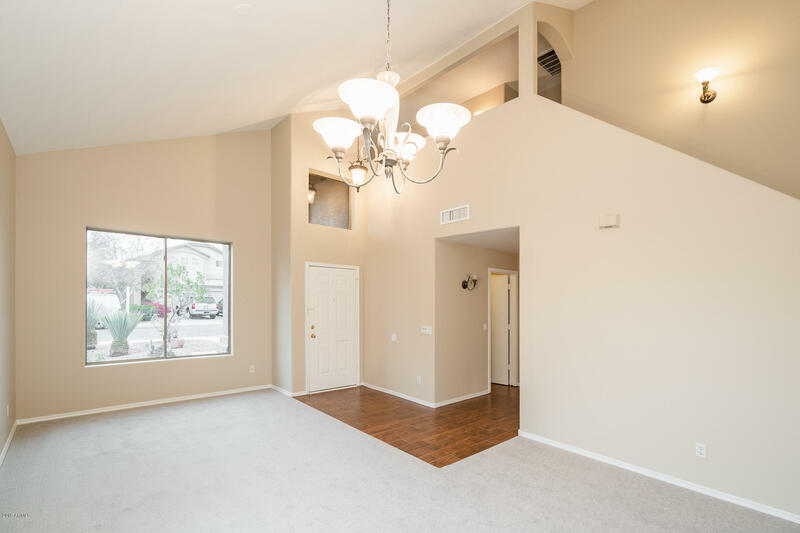 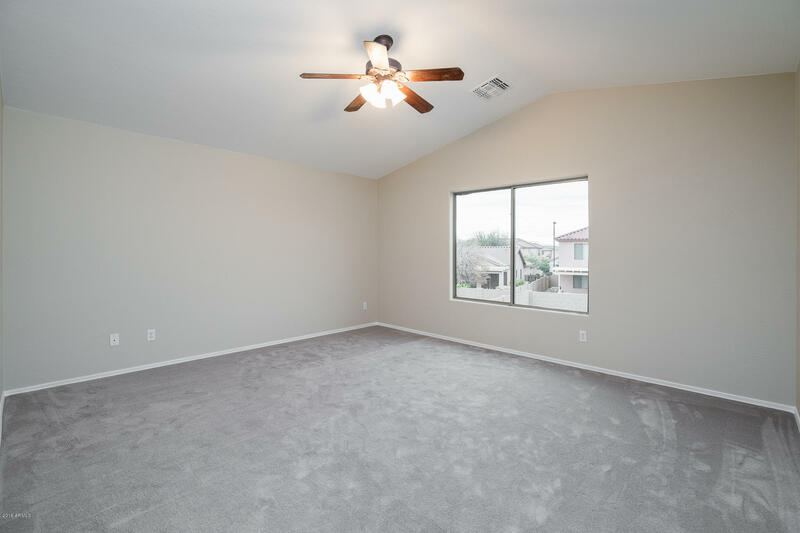 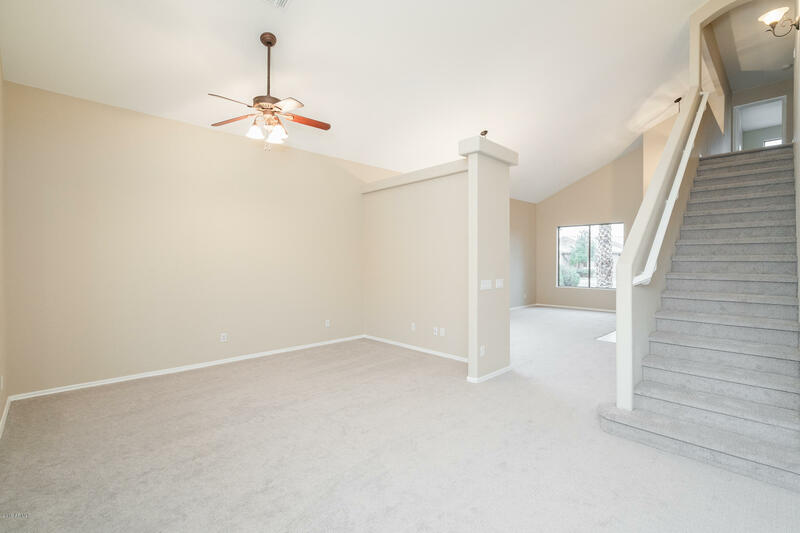 New carpet throughout, new first level tile flooring and brand-new paint on interior and exterior! 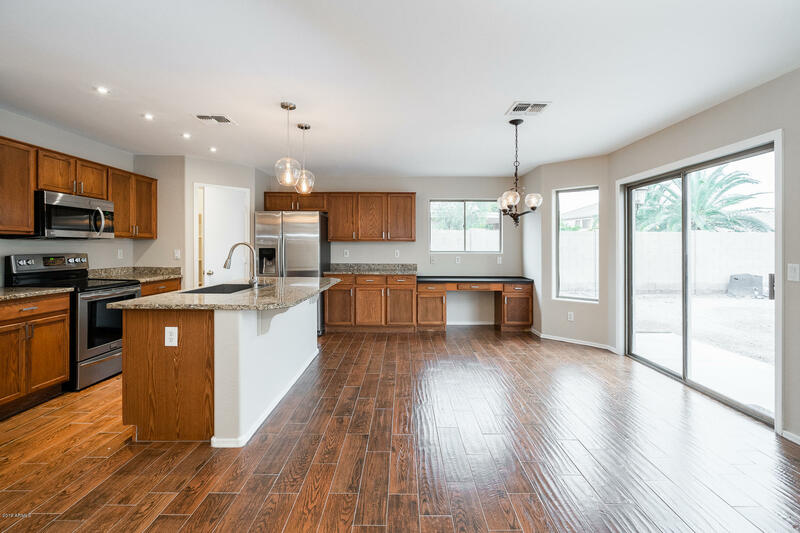 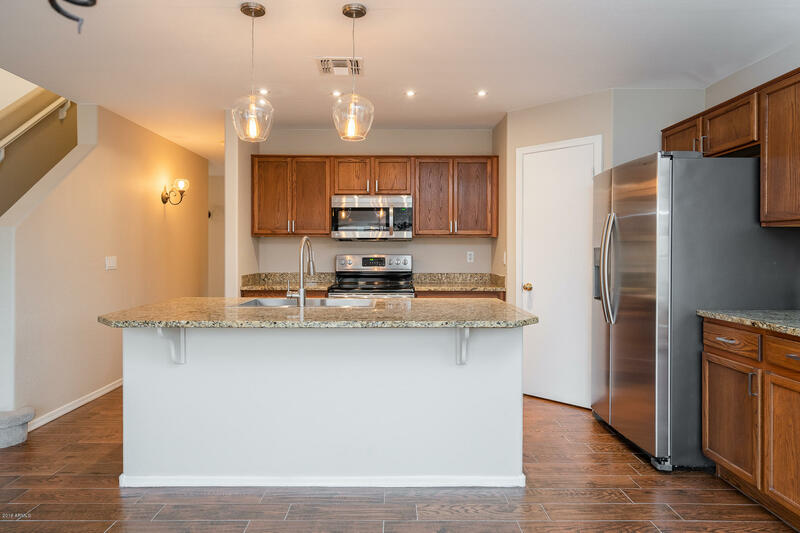 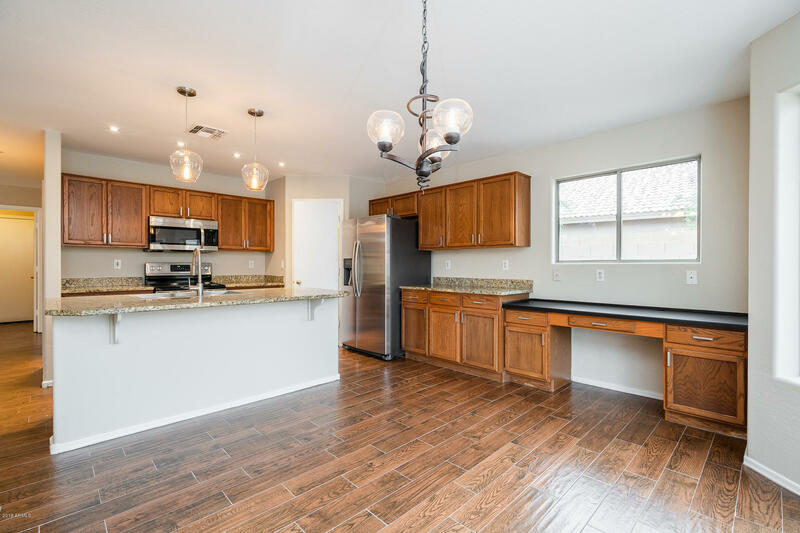 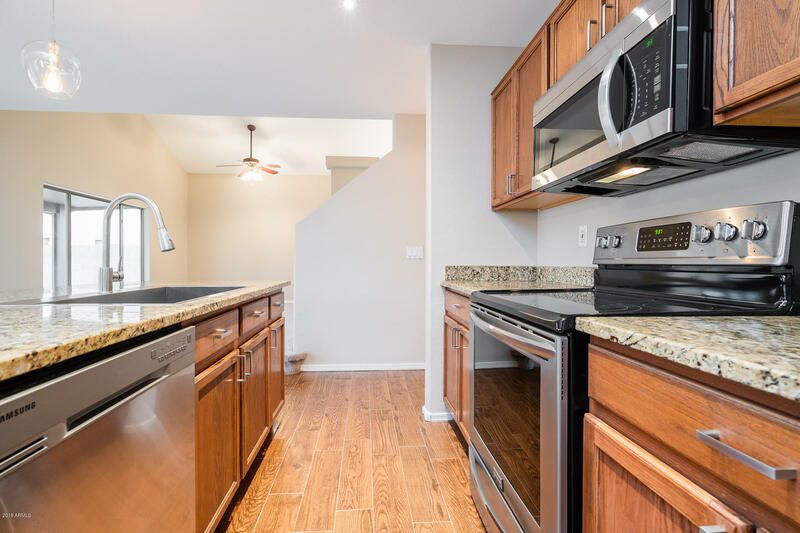 Kitchen boasts new lighting, new stainless-steel appliances and new over-sized sink on island. 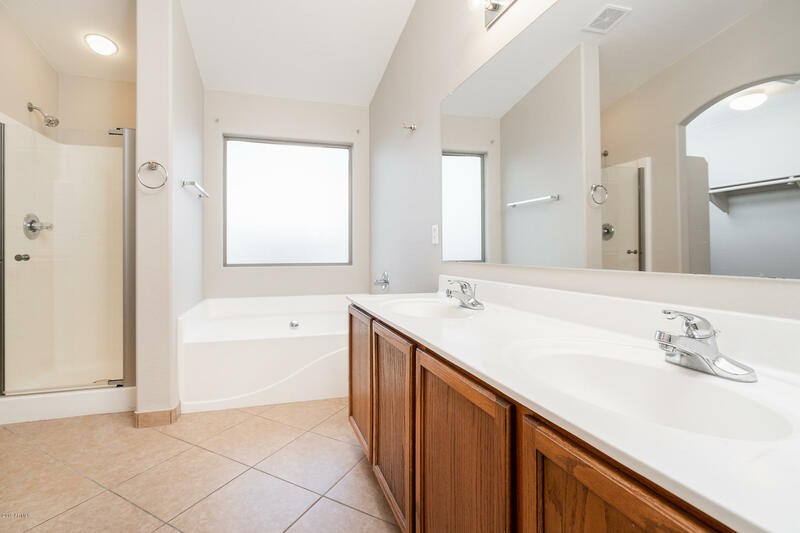 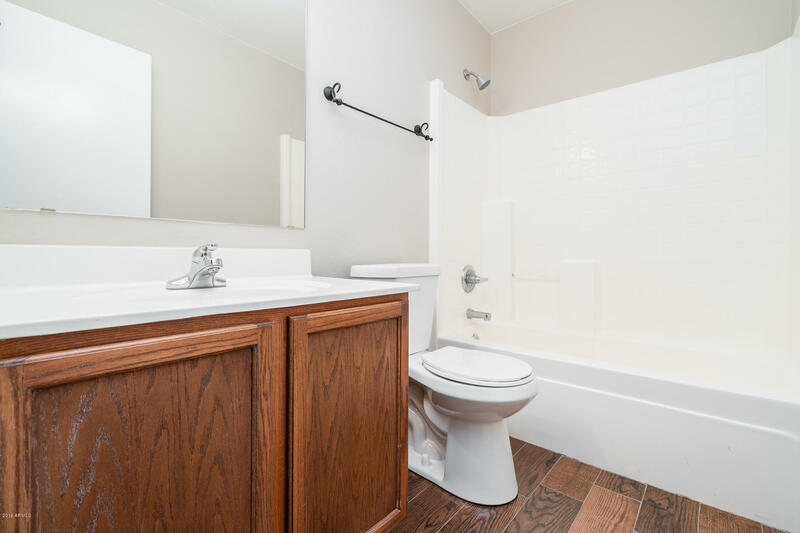 Master and 2 nice-sized bedrooms on 2nd floor w/ Jack n Jill bath. 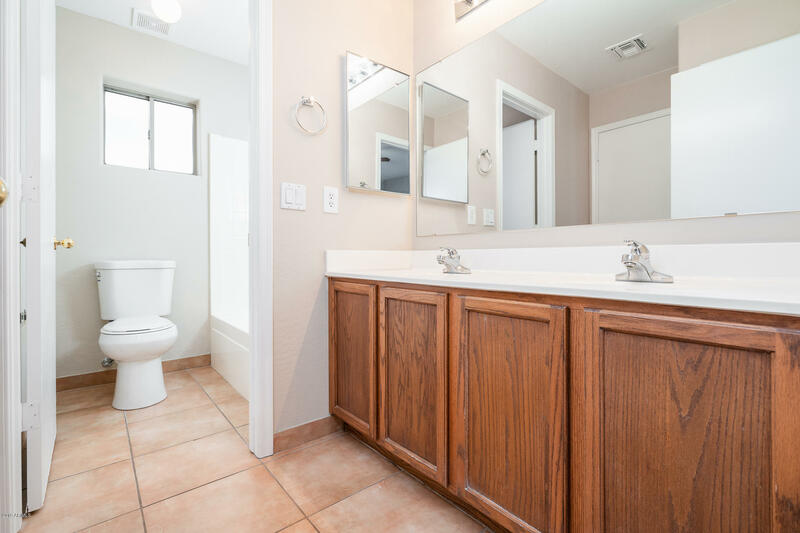 All bathrooms have new toilets and faucets. 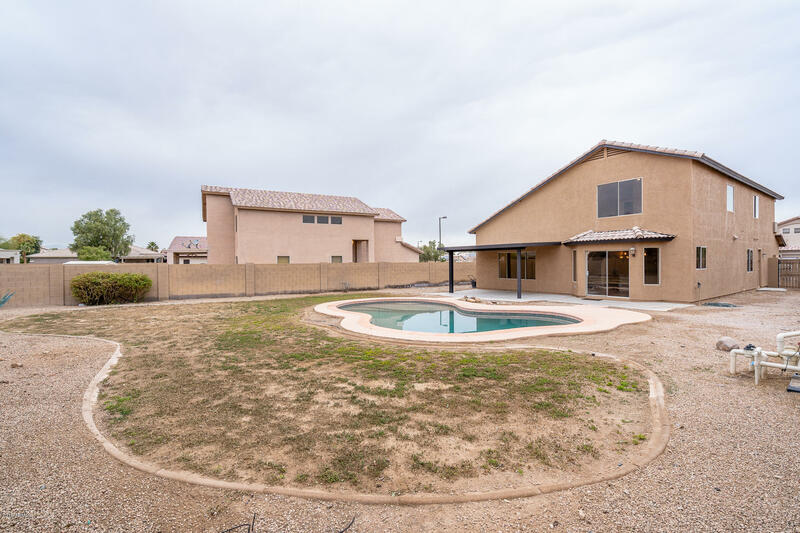 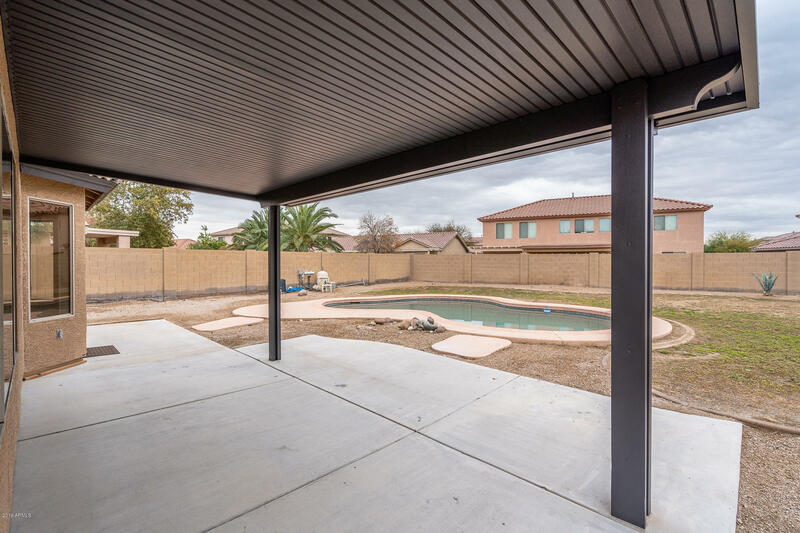 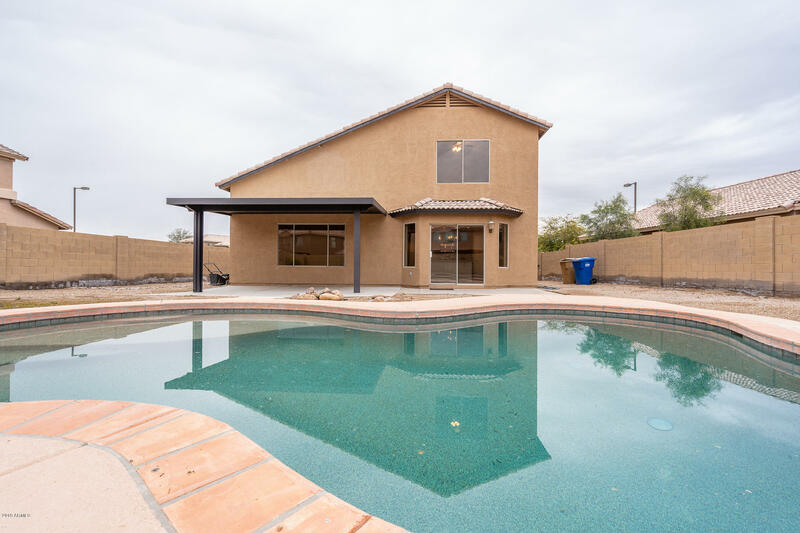 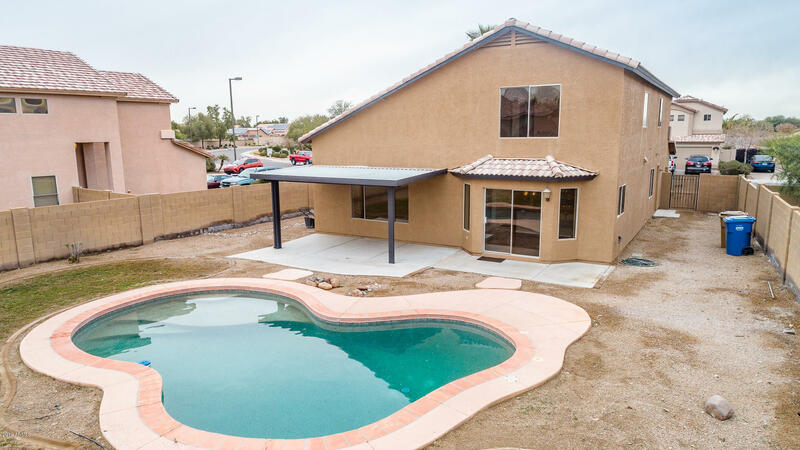 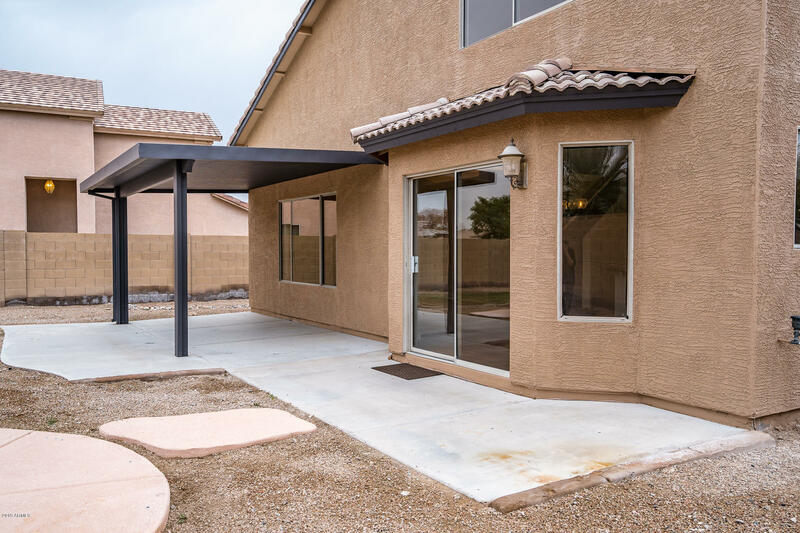 Large backyard has extended, covered patio and Pebble-Tec swimming pool! 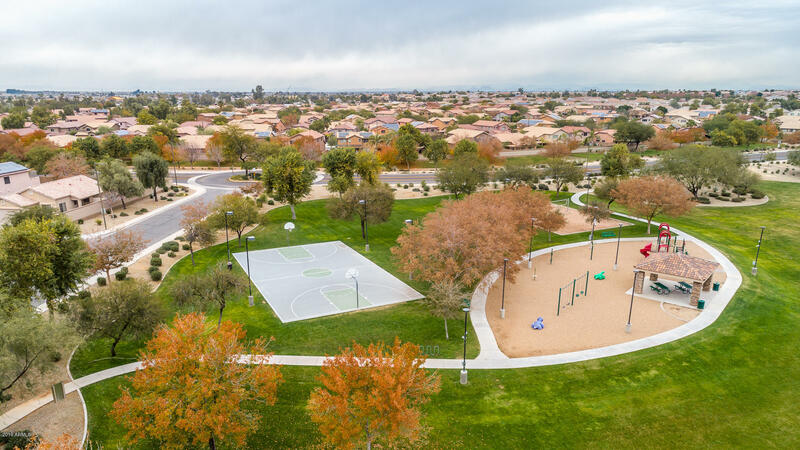 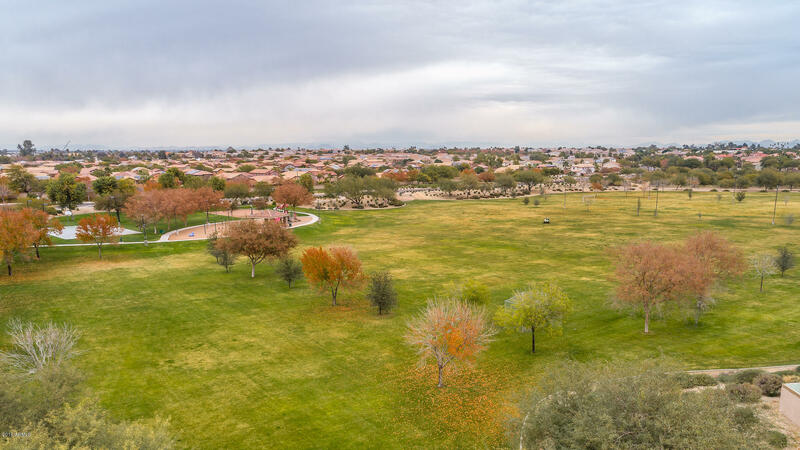 Short walk to a beautiful park with soccer fields, playground, Ramada, sand volleyball and basketball court. 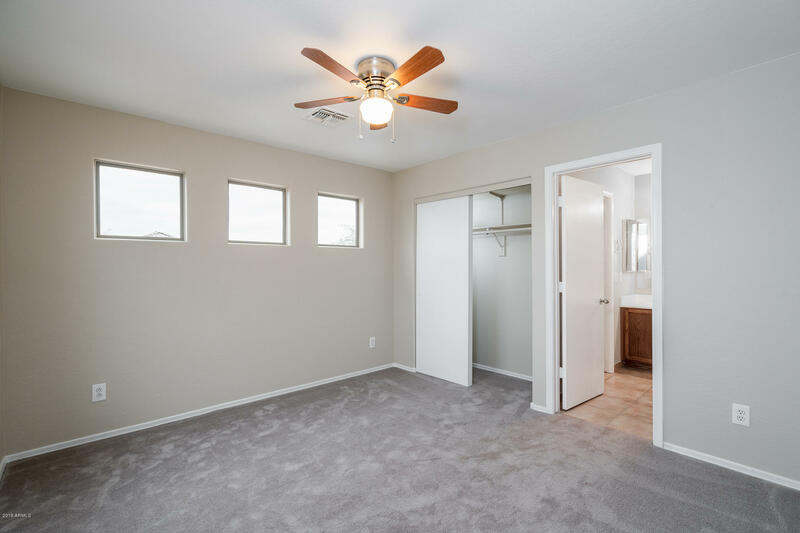 Located within A-rated school districts and feeds into the new state-of-the-art Canyon View High School!